Note: This post was original written posted on 2013, and since has been updated and rewritten from scratch. Yes, there is a new way to make money online. From downloads, every time someone downloads a file from your uploading account you earn money. Your payment will be made directly to your Paypal account. Here are 6 best servers to host files and make money with file downloads. This is another top listed ppd network. 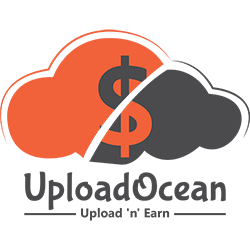 With Uploadocean.com, you can make money up to $21 per 1000 complete downloads. If you're someone that owns a website & have good traffic then UploadOcean can provide you faster payments, free premium accounts, banner exchange, fixed revenue money generated on downloads ! And in fact now days it's the top Pay Per Download Website, you can utilize it for Earn Money From Home. As you Get paid money to upload your files by using the best PPD networks. The bare minimum payout is $10 via Paytm, mobokwik, payza, paypal, check and bank deposit India. Filefactory takes time paying for downloads of files, is a reliable host has always paid its users. With filefactory, you can earn up to $20 per 1000 downloads of files . 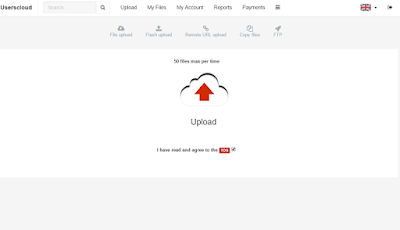 Filefactory offers for downloading files FTP upload, Remote upload and upload web. Pay by Paypal but have other payment options you can select, Filefactory paid on the spot at least $20 dollars, the payments can apply at any time. Also automatically pays the first days of each month as long as you reach the minimum of $20. One of the current host is being used by many Internet users to make money from downloads of their files. Fast Web, FTP upload and Remote upload. Pay every week on Thursdays. The minimum payout is $ 20, paid by Webmoney Rapidgator or paypal. where can i get files to upload , any suggestions?